We are one of the premier Naim Dealers in the South with a comprehensive range from entry level to 500 series and Statement. Naim Audio have been at the heart of the British HiFi scene for four decades and is a well respected manufacturer of world class audio systems. Their after sales backup is second to none, and they will still service your old Naim equipment that’s 20 years old just as long as the parts are still available. Naim’s highest spec systems are utterly astonishing and without doubt amongst the best in the world, and their music streaming systems not only sound amazing but give you the convenience of i-Pad music selection from your armchair. Looking for the Naim Mu-So? – click here to visit our Mu-So page. “While all our products must meet and exceed many measurable parameters we believe that they should, above all, be capable of delivering the kind of musical performance that we ourselves would want to live with. This requires a special and unique approach to component selection and system design along with a highly specialised production environment. 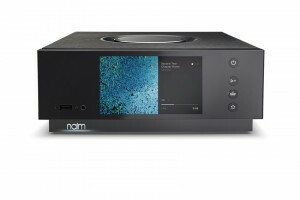 The Naim Statement products form and all-out no-compromise Amplifier. 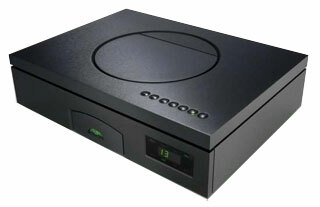 There are currently two products: The NAC S1 Pre-amplifier, and the NAP S1 Monobloc amplifier. The combination of the NAC S1 and two NAP S1s is quite simply the best amplifier system in the world. At around £170,000 you would expect so ! From the remarkable NAIT5-i integrated amplifier to reference products such as the NAC552 preamplifier, NAP500 power amplifier, and the ND555 music streamer, the same skills and design expertise have been applied. The result is the acceptance of these products by music lovers world-wide as having no equals in their respective classes. We have always been cautious of market fashions and believe in being honest with our customers. Consistent top quality musical performance, safety and unsurpassed reliability are highly prized here in Salisbury. Naim users across the globe, including numerous musicians, are our most discerning critics. 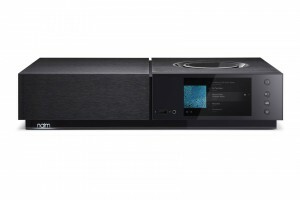 Our Naim offerings include Multi Room Systems and the very best Audiophile Stereo HiFi Systems . Come and listen to the complete Naim range in our specialist showrooms where you can spend quality time enjoying your favourite music over a coffee. 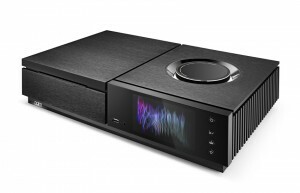 It has long been a bit of a “black art” connecting multiple Naim systems, however Naim have now come up with a series of illustrated guides to help make this more simple. 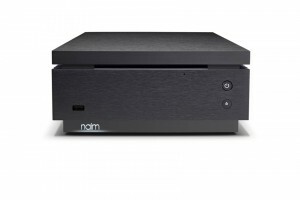 Click here to go to the Naim Interconnection Guides.